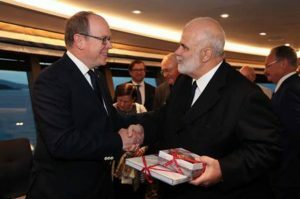 Silversea welcomed VIPs and other distinguished guests to Port Hercule in the heart of Monaco – including Prince Albert II of Monaco – last week for an intimate ceremony marking the christening of the latest addition to its fleet, Silver Muse. The historic celebration, hosted by Silversea chairman Manfredi Lefebvre d’Ovidio, was honoured with performances by the Sinfonietta Orchestra of Rome and renowned violinist Charlie Siem. 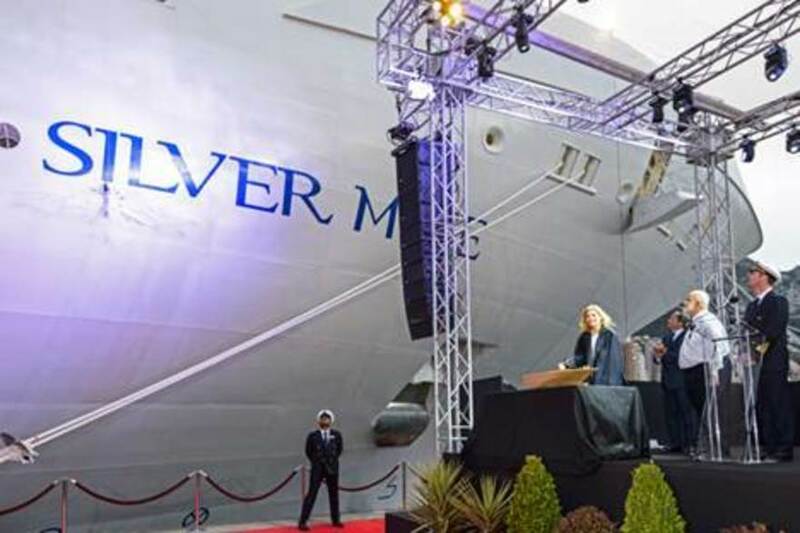 Silver Muse, the ninth ship in the Silversea fleet, accommodates 596 passengers and offers an unrivalled selection of dining options, including three restaurants new to the Silversea fleet – Atlantide, a seafood and grill concept; the Asian-accented Indochine; and an Italian-themed poolside restaurant, Spaccanapoli. With the addition of these new venues, Silver Muse guests have a choice of eight onboard restaurants and the freedom to dine on “anything, anywhere, at any time” on the ship. Silver Muse is also home to the unique Zàgara Beauty Spa.